With a cheese so precious, how could you just throw away the rind? Instead, make your Parmigiano Reggiano last longer with our simple broth. Use this rich recipe for stuffed pasta in brodo, or deepen your next soup with this base! 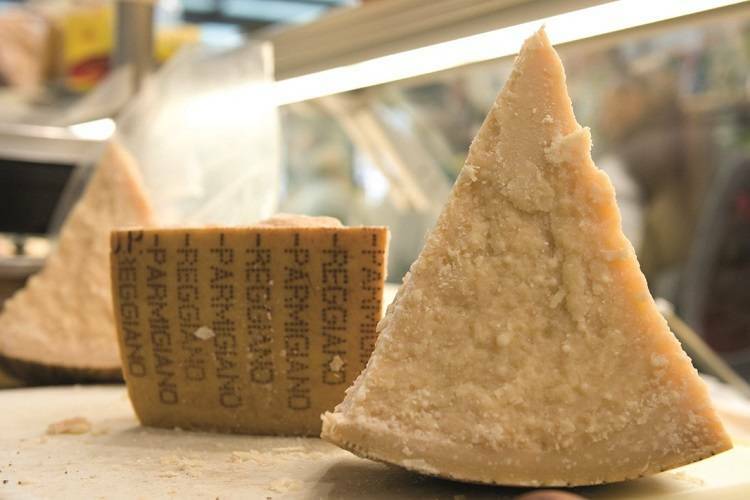 Are you already down to the rind of your Parmigiano Reggiano? We get it. We like to grate the “King of Cheeses” on almost anything — and it has the story to back it up. The prized cheese can only be produced in certified areas around Emilia-Romagna, from the plains to the mountains between the scenic rivers Po and Reno. Small-scale dairy farms in these zones produce milk of exceptional quality from cows fed a prescribed all-natural, wholesome diet of local grass. To create each wheel, cheesemongers age 160 gallons of milk for a minimum of one year before testing and certification. Most wheels are aged two years or more. In a large stockpot, heat a generous drizzle of extra virgin olive oil over high heat. Add in the carrot, onions and celery, generously season them with salt and stir occasionally, continuing to cook them over high heat. Allow the carrots to become golden brown and onions to get translucent during this process. Cover the vegetables with the cold water, add your bouquet garni and Parmigiano Reggiano rinds, and bring the stock to a rapid boil. Lower the heat to a simmer, and continue to cook over low heat for up to 3 hours, until it is very fragrant and the liquid has absorbed the flavors of the rinds. Pass the broth through a fine strainer, and return it to a large stockpot to finish the dish. 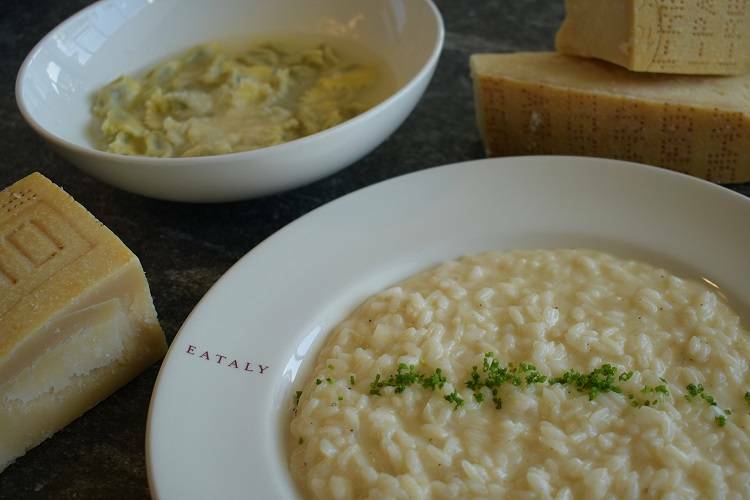 Use immediately in your next risotto or pasta in brodo dish, or freeze for a rainy day!